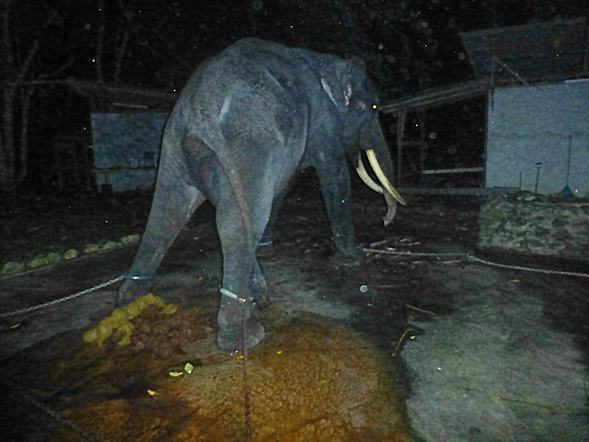 Lasah is a 37 year old wild born elephant who has suffered in zoos, tourism and entertainment for over 25 years. Please click here to help #FreeLasah. Lasah has been forced to work in a logging camp, lived in zoos including Singapore Zoo, perform in shows including in a popular Malaysian entertainment outlet and used in commercials and the 1999 film Anna and the King. 12 years ago he was sent to the popular Malaysian tourist island, Langkawi and since then has been used by the profit-making Langkawi Elephant Adventures [LEA]. 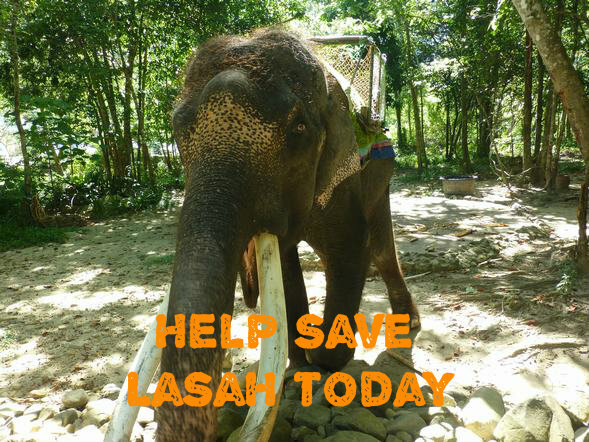 There, Lasah is used for elephant rides and lives all alone, which is devastating for a social animal like elephants. LEA also continues to offer Lasah for other commercial purposes on their website. In July 2016 activists exposed photos of Lasah chained on all four legs behind public eyes during LEA’s closing hours. 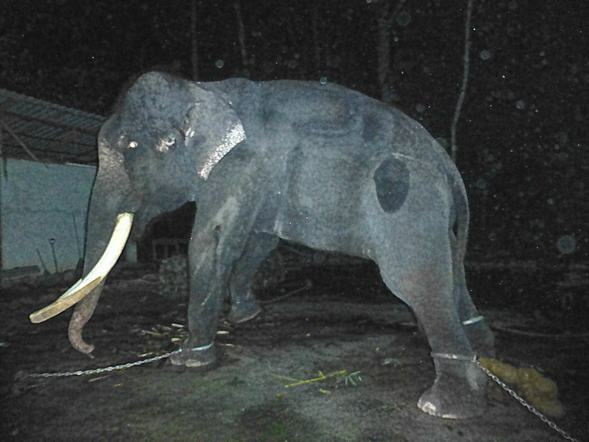 In March 2017, eight months after the campaign for Lasah started, the Malaysian environment ministry said that Lasah is chained on two feet (when not exploited for tourist money). Lasah has suffered for too long. This abuse must stop. Please help #FreeLasah so he may get to a sanctuary in Cambodia. Click on the link below to take action now.